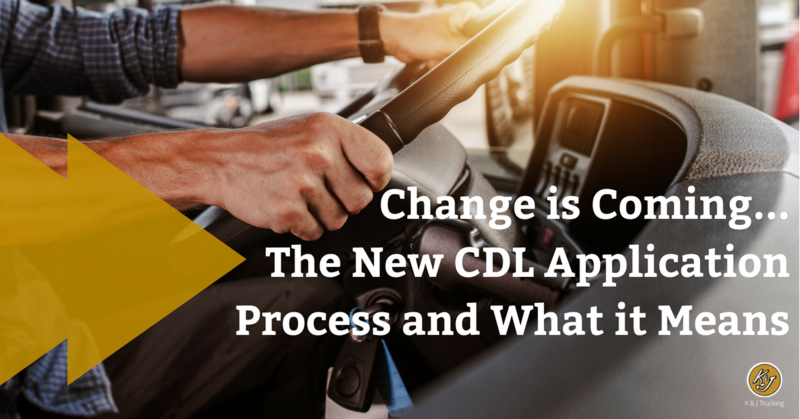 In the trucking industry we deal with a lot of numbers, after all, we are one of the most highly regulated industries, for better or worse. But because we deal with so many numbers everyday we sometimes forget to stop and take notice of what our numbers mean for our drivers, customers, and friends in the industry. There is so much to celebrate at K&J Trucking! Our wonderful drivers, dispatch, mechanics, and staff have worked hard to make these statistics possible; check out the numbers below! In the spirit of truckers heading to Washington, we wanted to share about our own fearless leader Shelley's trip to D.C. this past fall. Shelley, along with representatives from other small South Dakota truck lines, went to Washington D.C. to meet with the federal Department of Transportation. Senator Rounds arranged the meeting and attended part of the meeting until his duties called him away. Staffers from his office and the offices of Thune and Noem were also in attendance. 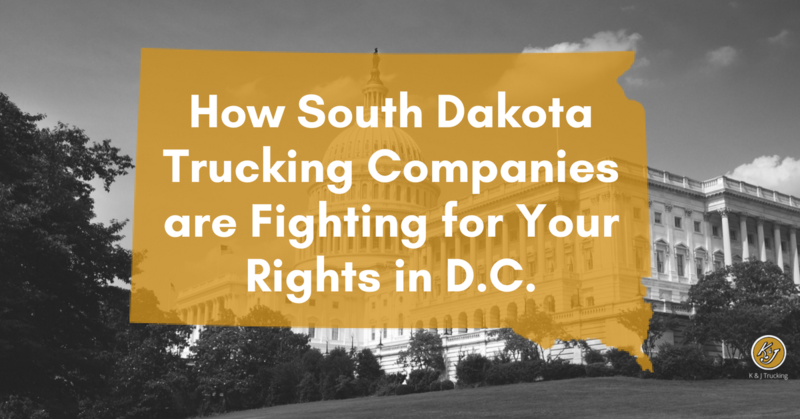 During their meeting, South Dakota trucking companies had the chance to make their voices heard—especially when it came to issues surrounding the ELD Mandate. 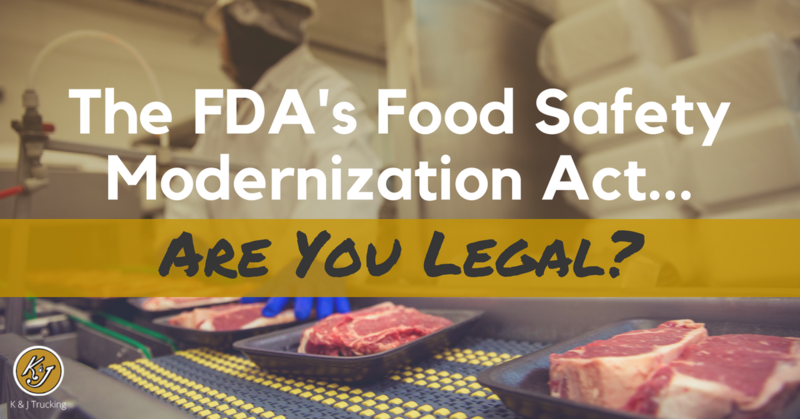 Continue reading to hear what they talked about and what you can do to move forward! 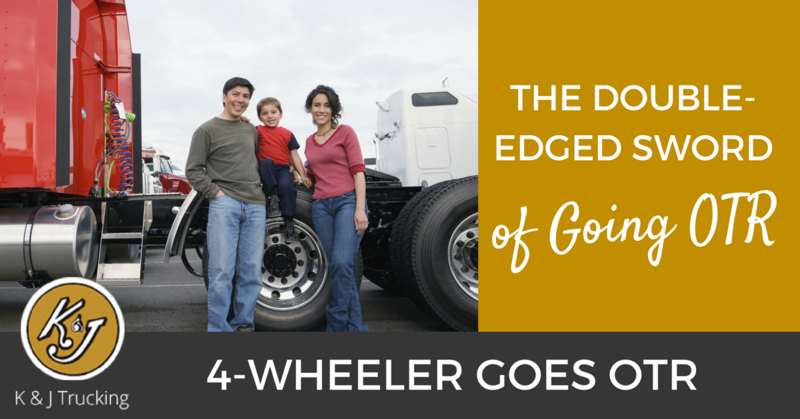 Traveling is always better with a companion, and dogs make the best companions for truckers! 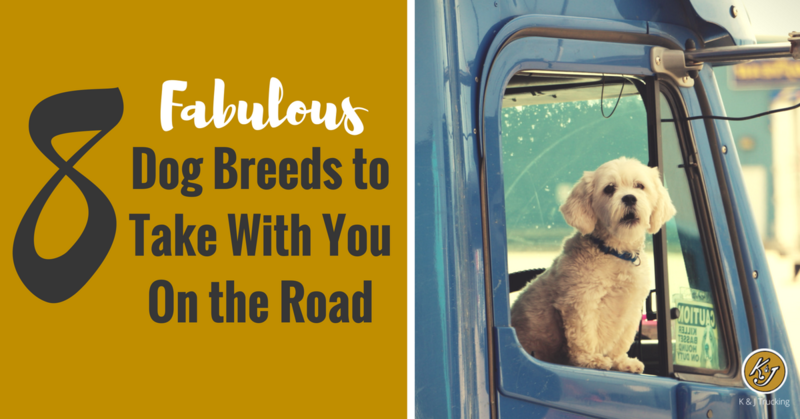 We've compiled a list of a few breeds that tend to do very well on the road. Did your favorite pooch make the list? 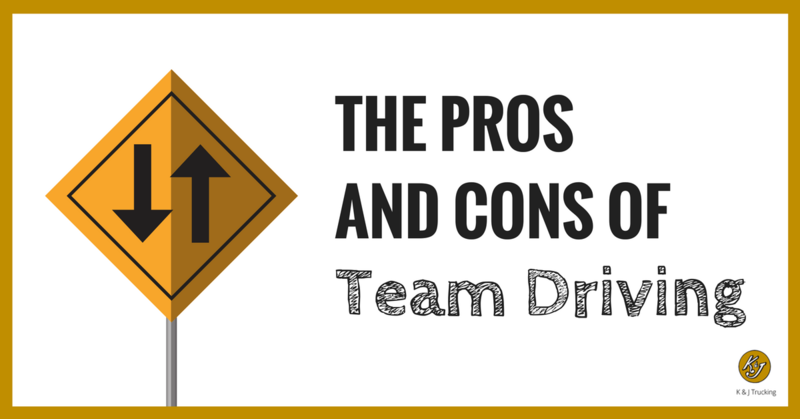 Have you ever considered team driving? For some the answer is a resounding no. After all, we know that the solitude of the road can have an intoxicating pull. But if you've thought of team driving in passing and never given it full consideration, this might be a good time. Putting on and taking off snow chains has always been an annoying, time consuming hassle for truckers -- especially here in the Midwest when it can be snowing and blizzarding one hour and sunny the next! 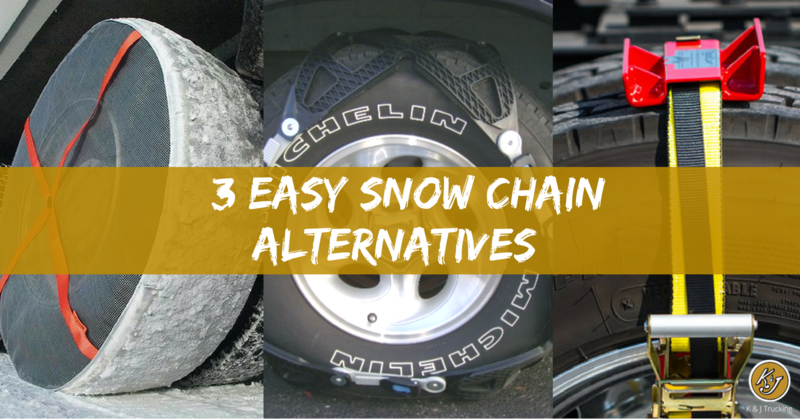 Putting on chains is a cold, slushy, muddy job, but there are a few alternatives you might consider! Here at K&J, we care about our drivers, their families, and our customers. We are a family business, and our drivers are part of our family. 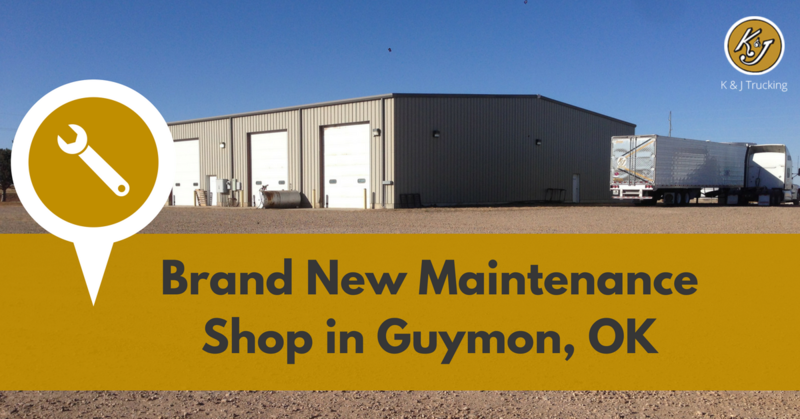 To make the lives of drivers everywhere easier, we have opened up a new maintenance shop at our Guymon, OK location! It's the best time of the year! We take our hard earned money and spend it on gifts to make other people smile. It's a wonderful feeling . . . until you have no idea what gift to get someone! 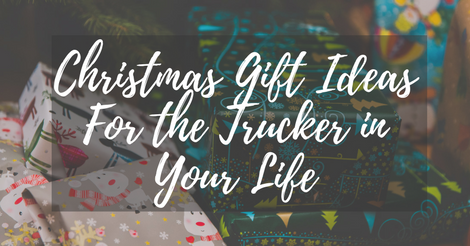 If you have a family member in the trucking industry, or if you want to treat yourself this Christmas, check out these different ideas to put under the tree! It is time for some real talk. Of all the lessons I learned during my OTR experience with Summer (read more about why here), this was probably one of the most powerful. So if you don't like mushy, gushy stuff, if you don't like being getting real, you can skip this blog. It's okay. I understand. But if you can handle it, buckle up.